Discover the top temples in Ayutthaya and experience the real life of Thai shrimp farmers in rural Suphan Buri. Find smiles of sincerity and try catching some shrimps yourself. I'll teach you how to cook Tom Yum Kung and other food too. Arrive at Ayutthaya and visit Wat Yai Chai Mongkhon, a magnificent ancient temple. Enjoy your time taking pictures, feeding turtles and spotting statues of roosters. Continue to Wat Phanan Choeng and admire one of Thailand's most beautiful and biggest seated Buddha. Visit Wat Mahathat where you'll see tree roots around the head of century-old Buddha image. This is one of the most amazing sights in Thailand. Arrive at the shrimp farm and learn about the life of shrimp farmers. For lunch, let's cook Tom Yum Kung and other food together. We'll use ingredients from the farm and vegetable garden. Visit the Big Buddha and a local market. I will send you back to your hotel. Main meals are included. You might prepare money for your own snacks / drinks. 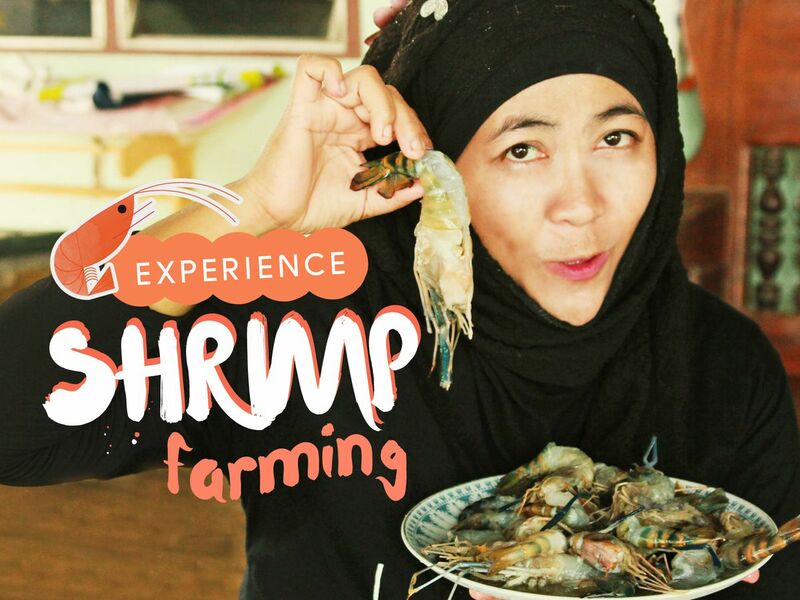 With my trip, you will enjoy learning how to do shrimp farming. This will be an exclusive experience you can't find anywhere else. You will touch the living of Thai people like me. We will also visit nice Temple and big buddhda also.